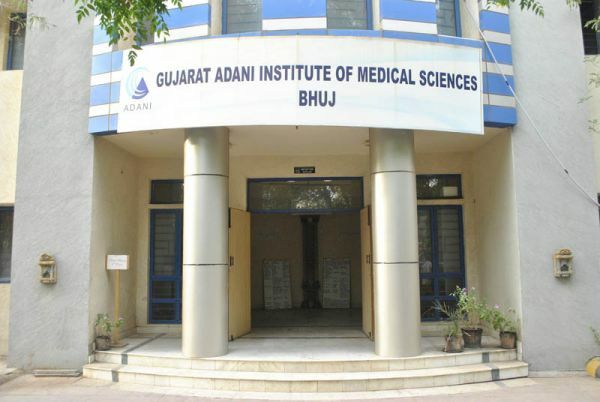 Gujarat Adani Institute of Medical Sciences (GAIMS) is a unique Public Private Partnership (PPP) venture between the Adani Education and Research Foundation and the Government of Gujarat. 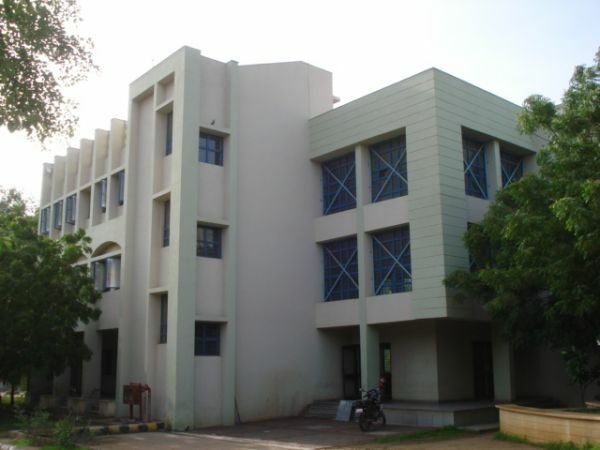 GAIMS is affiliated to the KSKV Kachchh University. The Ministry of Health & Family Welfare, Government of India has issued the Letter of Permission (LoP) dated July 13, 2009 to GAIMS for starting a Medical College at Bhuj with total intake of 150 students from the academic year 2009-10. 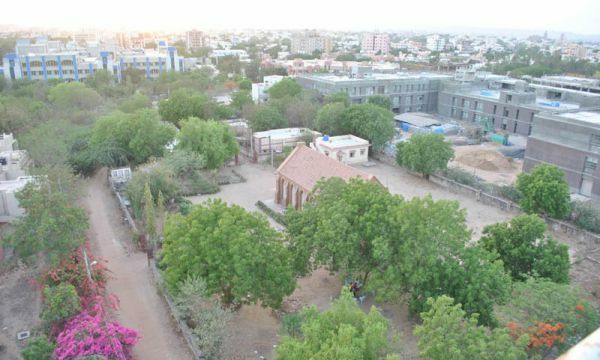 The 27-Acre campus of GAIMS, situated in the heart of Bhuj city in the Kachchh District of Gujarat, houses the Hospital Building, Nursing School and residential quarters for the Doctors, Nursing Staff and Students’ Hostels. The new Medical College Complex is being constructed in the same campus. GAIMS is committed to excellence in the field of Medical Education and Research. 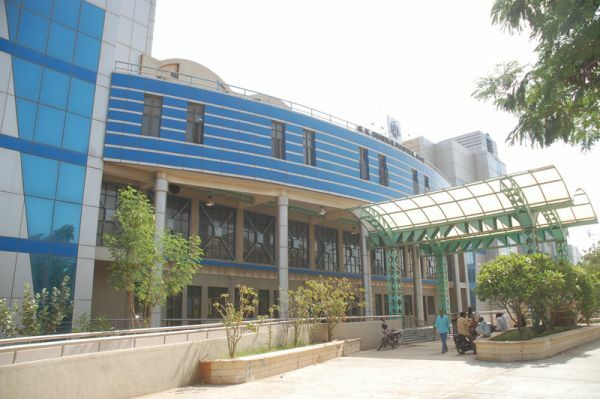 The G. K. General Hospital, Bhuj, the Associated Teaching Hospital, is a multi-specialty 300-bedded Hospital in operation since March, 2003. The same is being upgraded to a 750-bedded Hospital over the next four years.